John G. Webster offers a variety of green, eco-friendly services—such as solar power and geothermal heating and cooling—throughout Washington, DC, Maryland and Virginia. These residential and light commercial green HVAC & plumbing services and products will help you significantly reduce your carbon footprint and your utility bills (as much as 50%!). 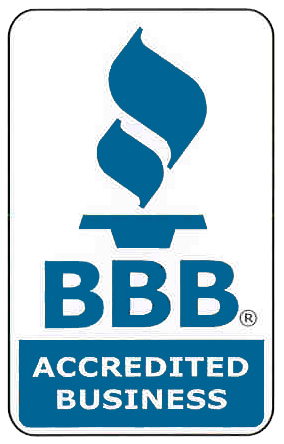 We are also EPA certified to handle dangerous lead dust and handle refrigerant in an environmentally responsible fashion. Interested in any of our eco-friendly/green services? Contact us today!